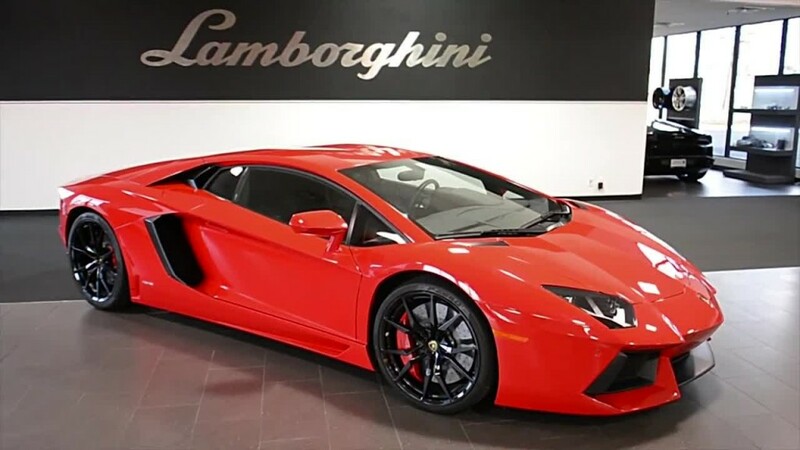 Since Mr Trump is a super wealthy man who can easily afford any car he wants, I will recommend him a bright red Lamborghini. Not because red is being regarded by the Chinese as an auspicious colour but in Mr Trump’s Vedic Astrology natal chart, it indicates that red will bring him luck. So, what about the brand Lambo? Well, according to the specialized area of Name Astrology, Lambo is parked under the Zodiac Sign Aries and Aries is the Zodiac sign of his Luck House. 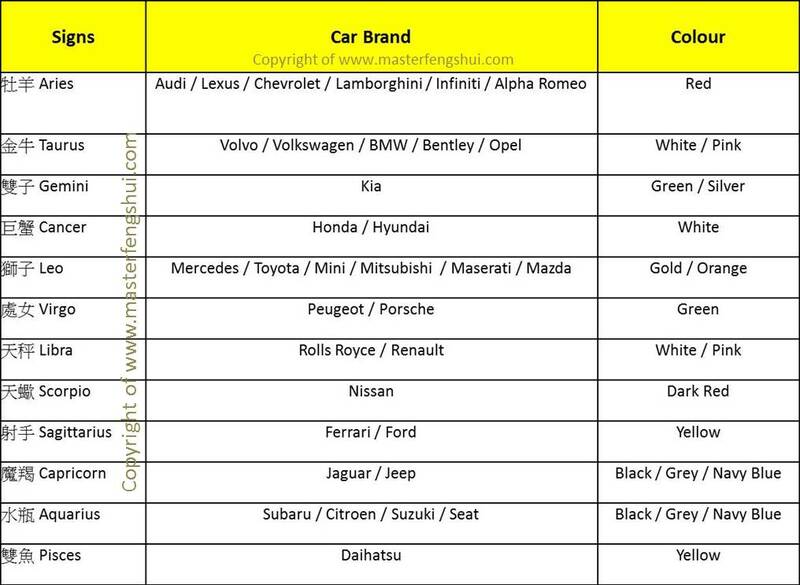 You can take a look at the table below to see how I associate various Zodiac Signs with car brands. Let me give you another example. If you discover from your Vedic chart that your Luck House, which is also the 9th House, is governed by Cancer sign, then you can consider getting a Korean Hyundai or Japanese Honda. As for the colour, it will be good if you go for white. By the way, white is a very safe colour for everyone. The same cannot be said for black. This is a simple method and illustration of calculating what car you should buy and what colour you should go for. To complicate things, we actually need to factor in the position of planets in your chart. Nevertheless, for those of you who have not studied Vedic Astrology and would not like to get too technical, we will apply what has been mentioned above. Now, I would like you to find out yours. I have created some guides for you to learn how to generate your own natal chart. What you need to do is to click on this link. In my next article on Vedic Astrology, I will address what are the dos and don’ts before you put the deposit down to purchase your next car. Stay tune.